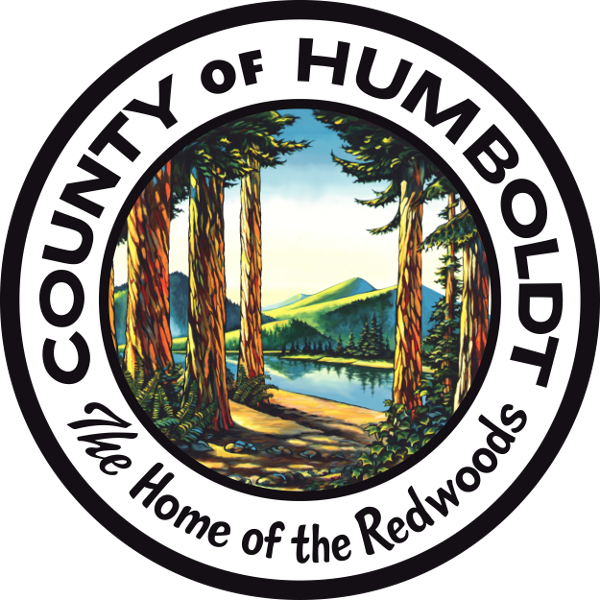 Responding to KHSU's offer of an interview to allow her office to answer criticisms over how the David Josiah Lawson homicide case has been handled, Humboldt County District Attorney Maggie Fleming noted "all of our efforts on the case have been of high-quality and well-justified." DA Fleming added, "I don’t think it would be appropriate for me to sit for a lengthy interview because of the high probability that I would be asked to address specifics of the case. The ethical rules for prosecutors prohibit discussion of ongoing investigations or prosecutions; doing so would have the potential to harm future prosecutions in the case." "I don't think it would be appropriate for me to sit for a lengthy interview because of the high probability that I would be asked to address specifics of the case." Fleming did respond in writing to specific criticisms made during a KHSU interview saying her office erred in putting 21 witnesses on the stand over five days during the preliminary hearing for suspect Kyle Zoellner. Those comments were made by former FBI special agent Tom Parker and local civil rights attorney Shelley Mack. Mack has filed a civil claim against the city of Arcata for David Lawson's mother. "We put on an extensive preliminary hearing under legal time constraints in an effort to evaluate available evidence and achieve justice. The suggestion that we should have put on a limited hearing consisting of, 'the witness or two needed to meet the lower level of probable cause required to hold a suspect over for trial,' makes no sense given that the more complete coverage of available information did not achieve the probable cause standard in the opinion of the Court." Fleming added, "I might also note that, contrary to comments by one of the speakers on your program, that DA’s offices regularly put on lengthy preliminary hearings with multiple civilian witnesses in order to evaluate what each witness perceived as well as evaluating the strength and weaknesses of the case. Where uncertainty exists about the availability of proof of guilt beyond a reasonable doubt, it would be inappropriate ethically and strategically to put on a highly selective preliminary hearing in an effort to achieve a 'probable cause' determination." Fleming also addressed questions about whether her office was exerting enough influence on how the case is being handled by Arcata. "We have contributed to the investigation as requested, in the form of skilled homicide investigators with proven ability. Our Office has no authority to take over criminal investigations from law enforcement agencies."